GoFundMe, the social fundraising platform that has raised over $5 billion from over 50 million donors for causes, today is taking a big step into fundraising for charities and other non-profit organizations, and specifically helping charities dedicated to adolescent girls in the process. 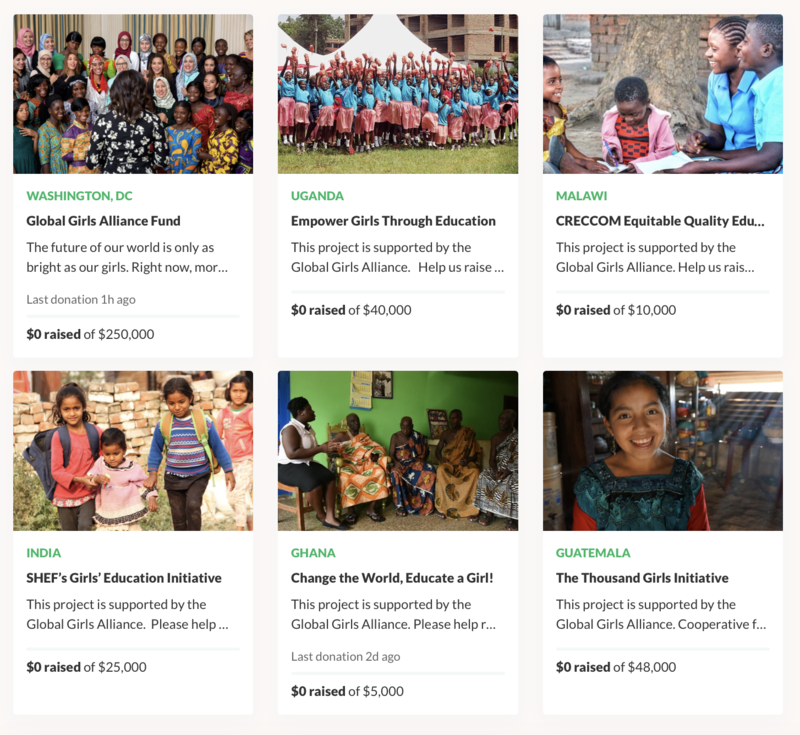 The startup is partnering with former First Lady Michelle Obama and the Obama Foundation to launch the Global Girls Alliance Fund, a platform within GoFundMe designed for fundraising specifically for grassroots organizations that work on girls’ education initiatives. Obama has been a strong supporter of the general cause, which — even with the advances we have seen in education and women’s rights — has been a persistent one globally. An estimated 98 million adolescent girls — that is, mostly teenage females of secondary school age — are currently not in school, working out to one out of every five females in this age bracket, according to research from Unesco. These organizations could have, of course, always gone directly to GoFundMe (or indeed other causes-oriented crowdfunding sites, such as Facebook or others), and some might already have done so.